This is a great little budget friendly build. It is a very strong and reliable engine. It will make good horsepower and torque in the range of 370-400 hp and 420-460 ft. lbs. depending on options and upgrades. Unless specified in the build, all parts that go into our engines are brand new. 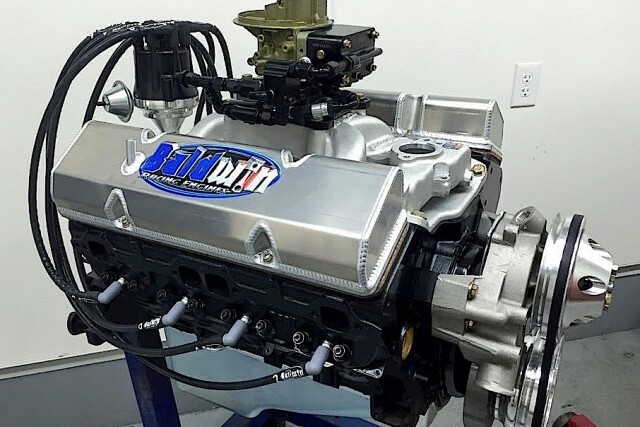 All engine packages can be customized depending on your needs and budget.